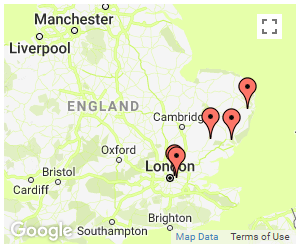 Associated Waste Group is the group holding company for a number of waste management companies operating across the UK. We are fully committed to developing our presence in all aspects of waste management and recycling and intend to achieve growth through the acquisition and integration of target businesses in both the public and private sectors. Based in Chesterfield, Derbyshire, CP Environmental is a skip hire and waste management business. DWR operates a newly-built licensed waste transfer station and materials recycling facility. Regional Waste Recycling is a licensed transfer station for the reception of non-hazardous waste. Regional Waste Recycling offers a variety of waste management services . 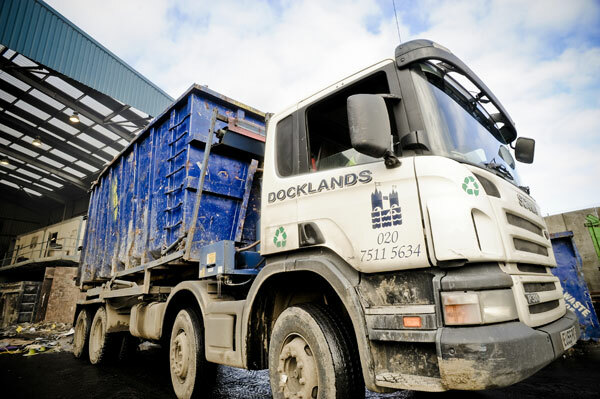 Based at its own 18 acre site in Beccles, VC Cooke is Suffolk's largest waste transfer station and recycler of waste.